"I'm not thinking about it [not having a club]. I'm trying to stay fit. I think I'm quite fit. I always give the maximum to be as competitive as possible. Unfortunately I didn't find an option I would like, that's why I'm still here [in this position]. 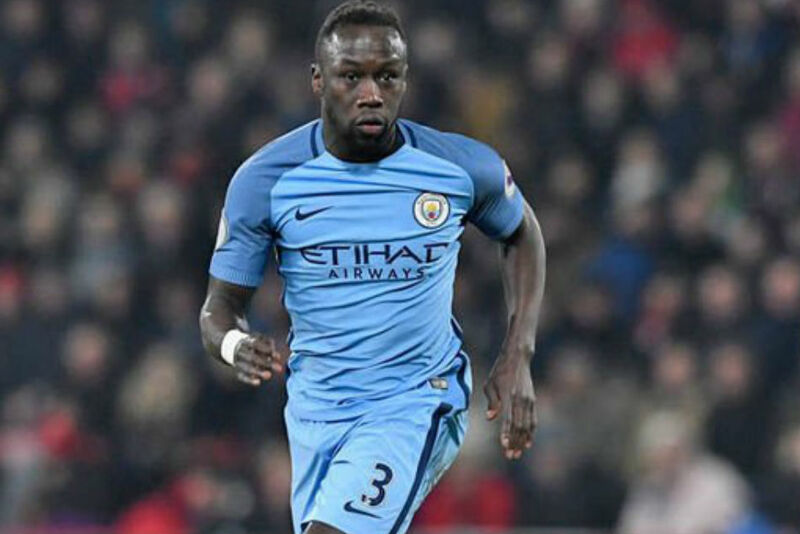 I'm looking forward, for December [ahead of January transfer window],” said Sagna when asked about his future and the inability to seal a next move.